For a long time considered as essentially terrestrial organisms, filamentous fungi have recently disclosed to be widespread in marine habitats. Such a pervasiveness not only concerns obligate marine species but also a multitude of taxa known from disparate terrestrial substrates whose occurrence at sea, at first considered incidental, is now regarded as an evidence of extreme ecological flexibility. Actually, the peculiar physico-chemical properties of the marine environment are presumed to have induced special physiological adaptations that could be considered in view of a possible biotechnological exploitation of fungal strains recovered from marine sources. 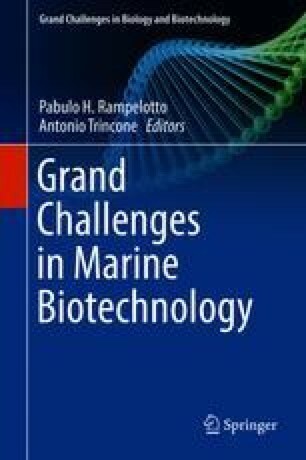 The potential of filamentous fungi reported from marine contexts for the manifold applications in biotechnology involving microbial strains is revised in this chapter.